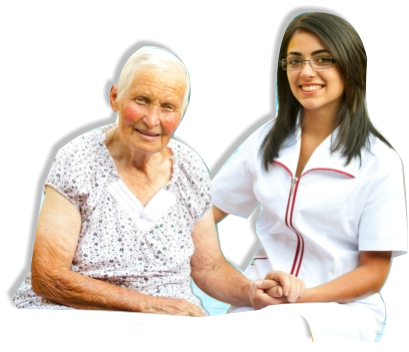 Why choose home heath care from other senior care services? Aging and retirement delivers huge concerns for the family. Such concerns involve primarily the well-being of the immediate person engaged. More so, I loved one wouldn’t enjoy their golden age around other people. Given the primary choice, they would opt for the best care possible and that is within the household that they, themselves, built. 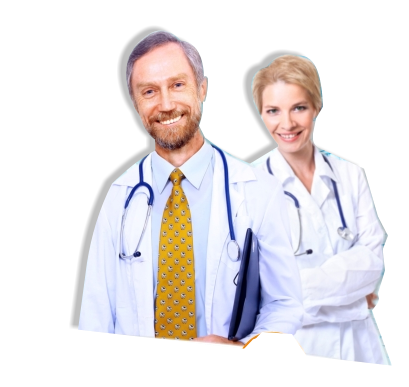 And so Devine Home Health Agency, Inc. brings you the care at your own home. 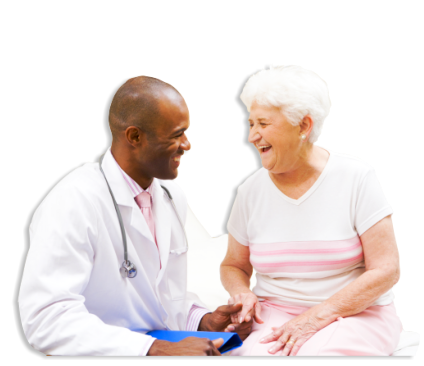 Through our varied service preferences, you could choose the best care management for you or your loved one. In addition, you get to enjoy your golden years, blooming each day with the support that you get from everyone around you.